A lesson on 1st Person perspective is included, with board notes usable on smart/promethean, document camera, overhead, or to copy on the white board. 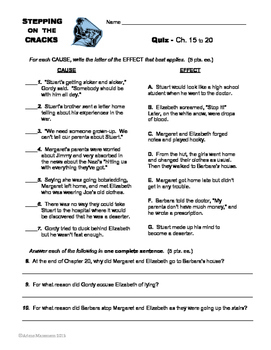 A two page mini-lesson on pronouns is here. 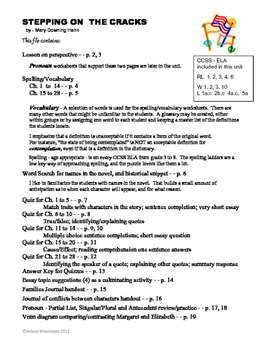 I also include two worksheets for spelling and vocabulary, matrices for topic specific journals, and essay topics with suggestions for approaching students with each topic. A complete table of contents is on the Preview File. 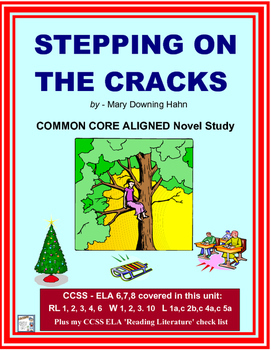 Works well with either guided reading/lit circles, or a read aloud. RL 2, 3, 4, A check list for RL standards is included at the end of this file.